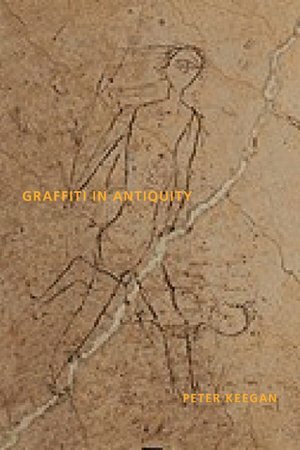 Ancient graffiti – hundreds of thousands of informal, ephemeral texts spanning millennia – offer a patchwork of fragmentary conversations in a variety of languages spread across the Mediterranean world. Cut, painted, inked or traced in charcoal, the surviving graffiti present a layer of lived experience in the ancient world unavailable from other sources. Graffiti in Antiquity reveals how and why the inhabitants of Greece and Rome – men and women and free and enslaved – formulated written and visual messages about themselves and the world around them as graffiti. The sources – drawn from 800 BCE to 600 CE – are examined both within their individual historical, cultural and archaeological contexts and thematically, allowing for an exploration of social identity in the urban society of the ancient world. An analysis of one of the most lively and engaged forms of personal communication and protest, Graffiti in Antiquity introduces a new way of reading sociocultural relationships among ordinary people living in the ancient world.